Our carports offer high standards of protection for your vehicle. Sheltering it from tree sap, bird droppings, falling leaves, rain, snow and UV rays. 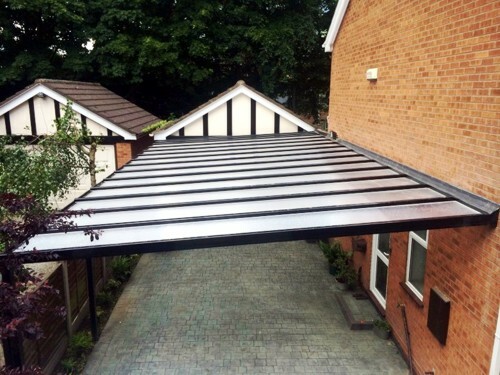 All carports we install are covered with a comprehensive 10 year guarantee. They also boast an expected lifespan of 25 years. As a result of high quality British manufacturing, our carports achieve an outstanding degree of build quality and performance across the board. Carports are a beautifully modern, stylish and high performance way to offer protection and shelter for your vehicle. 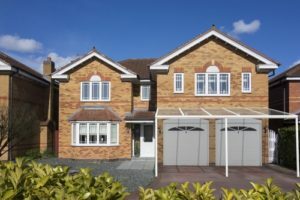 Our carports are expertly fitted to ensure you can enjoy an addition to your home that won’t disappoint. Acting as a beautifully practical option, our carports promise to keep you dry as you walk to your car in wet weather. They also offer the benefit of keeping your belongings or shopping dry when you are unloading them from the car into the property. Not only will they make life easier for you, our carports also offer increased value for your property. This means that if you ever find yourself in a position where you would like to sell your house, our carports will prove to be a beneficial addition. During the winter months, ice can build up on your car overnight. Not only is it a time consuming process scraping the windscreen clean, it can also result in damage to your windscreen. Our carports work to protect the glass and paintwork of your car. Enjoy product peace of mind with carports that are built to last. 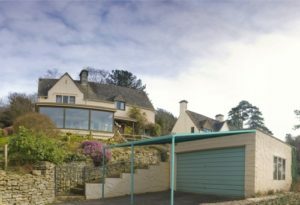 Their 10 year guarantee and 25 year lifespan means you’ll benefit from a cost-effective addition to your home that promises to provide satisfaction that lasts over many years. 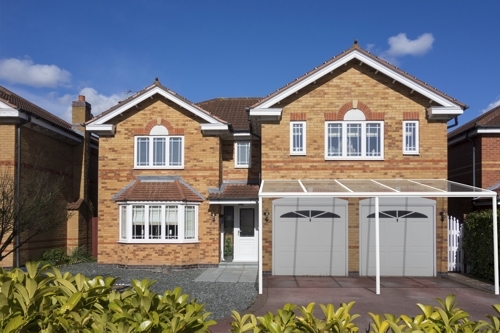 To ensure a perfect fit and minimal disruption to your daily life, our carports utilise easy to install kits. This means you’ll be enjoying all the benefits of a high quality carport in no time at all, benefiting from high quality without the stress. Our carports can be decorated in a range of high quality colours, allowing you to capture the exact look you are after. The frames can be coloured to any RAL or BS colour, so you’ll have an extensive choice to help you find the perfect colour quickly and easily. 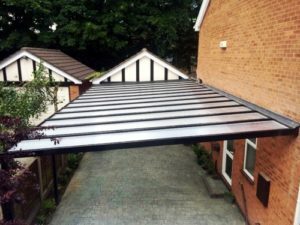 If you’re looking for your carport to achieve a traditional aesthetic, you can opt for our beautiful Victorian upgrade. This option includes a beautifully ornate finish that will enhance any property type, both new and old. 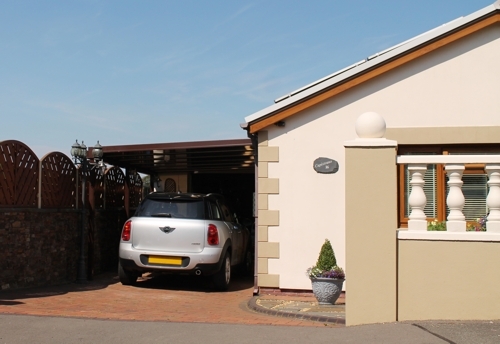 Get in touch with us via our online contact form to get a free and highly competitive carport quote. We’ll strive to make it as cost-effective as we can for you. Alternatively, get in touch with us via this method if you have any questions for our team. We’ll be more than happy to help you with any questions or queries you may have regarding our prices, products or services.